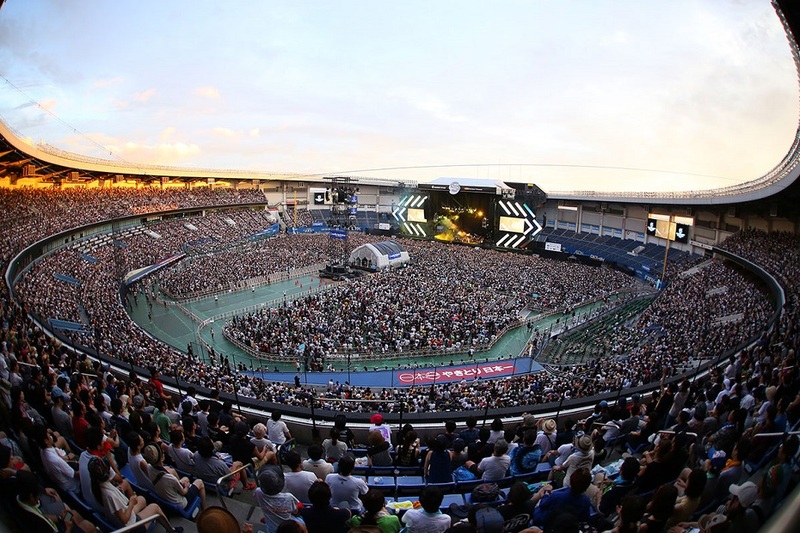 The Summer Sonic Festival is an annual two-day rock festival held at the same time in Osaka and Tokyo, Japan. The majority of the bands playing in Osaka the first day go to Tokyo the following day and vice versa. The line up consists of many Japanese rock bands from major and indie record companies, but the line-ups for the two different cities are not identical. Other international musicians also take the spotlight, giving the festival a nice ring to it and a bit of music diversity. The festival was founded in 2000, with major bands such as Coldplay entertaining the participants with their amazing music, and many others throughout this amazing festival. 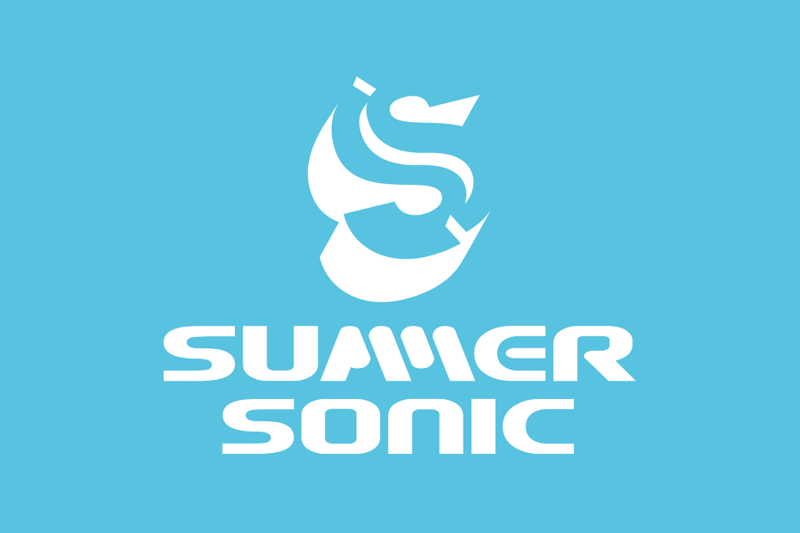 The legend of Summer Sonic is only making more memories throughout each year, which is why you should be a part of that, and make many great memories for yourself when you attend this event, whether it be by making new friends and or visiting a new country just to listen to amazing music. The choice shall be yours, as what draws us to many great events are the line-ups, and without a doubt I can assure that this year will be epic!